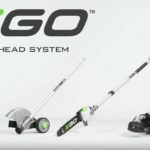 Recently Ego teased us with a video saying they were making something new that would allow their batteries to power more than just lawn tools. I interpreted this to mean that they would come out with new 56V power tools that would be powered by their existing 56V batteries. 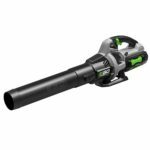 A great idea for larger power tools like saws and the like, but not so good for compact tools like drills and impact drivers as Ego’s 56V batteries would be too big. 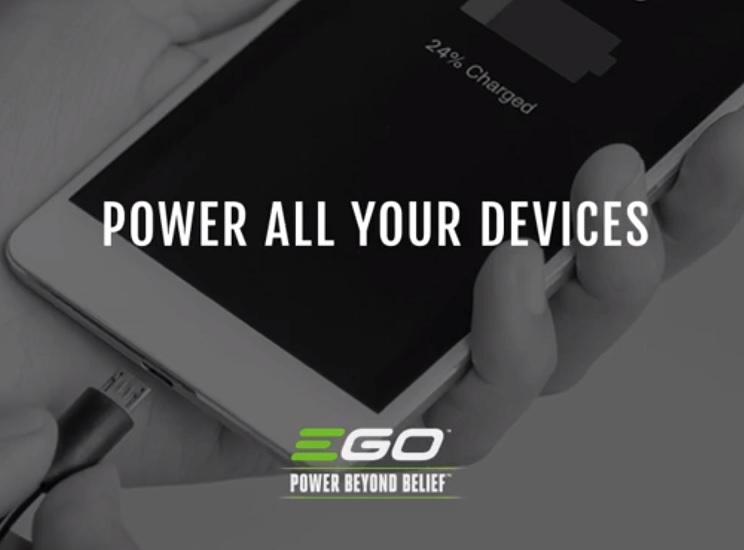 However it appears they were planning to release a new power inverter all along called the Ego Nexus Escape. This makes sense as well as it did provide an answer to their teaser video. The new Ego Nexus Escape power inverter works just like the ones you use in your car to power AC electronics on the go, but minus the car. 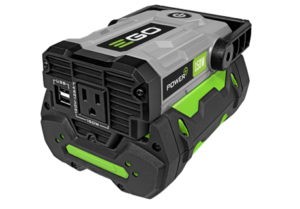 Basically a power source for the large or should I say huge Ego 56V batteries. 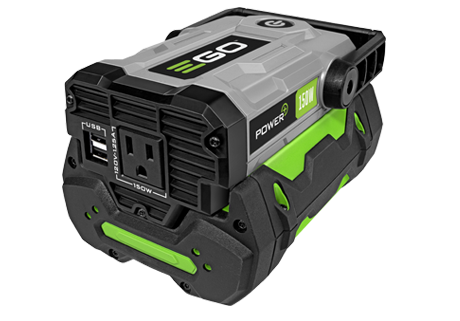 However while traditional power sources for 18v and 12v batteries are only good for charging your cell phone and tablet via USB, an inverter would be able to power larger electronics you find in your household like flatscreen tv’s, fans, chargers, etc just about anything (low power consumption) with a two or three pronged plug. 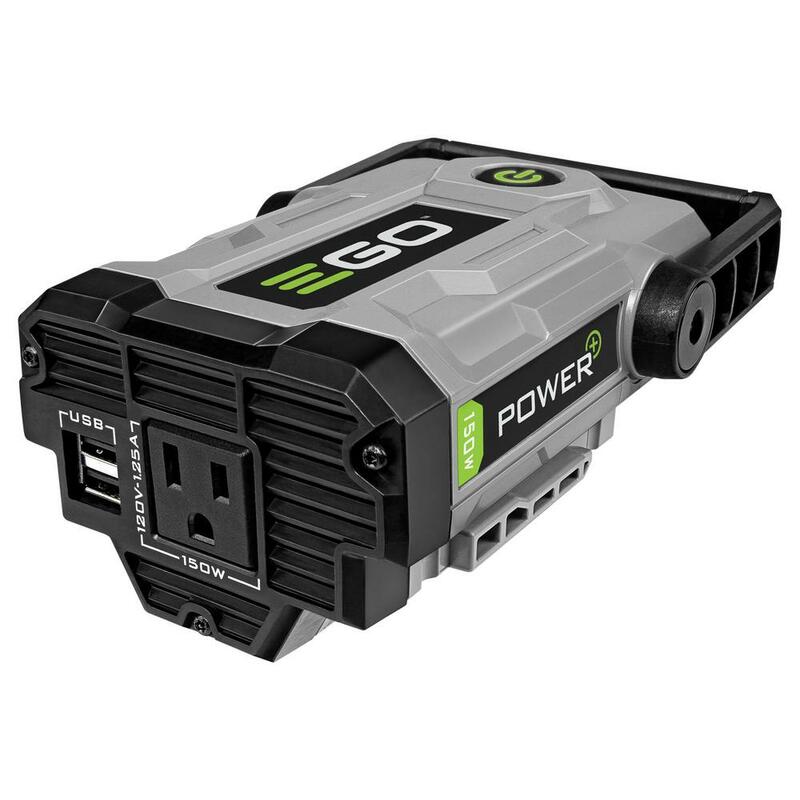 Ego’s Nexus Escape inverter provides a single 150 watt AC outlet so the items you can power are limited as it’s not enough to power your corded power tools on the go but how about taking your flatscreen tv with you on the go when you set up a tent? That’s totally possible with this inverter, making it perfect for camping. 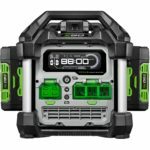 The Ego Nexus Escape will also supply two on board USB ports so you can still power your mobile devices on the go and the Nexus Escape will have a retail price of $99, coming out soon. I’ll provide pics when I get some and update this post. 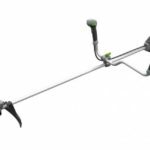 Big thanks to SmokedNeckbones, Dale and Janson Smith for the heads up about the Ego Nexus Escape! That’s weird, I don’t have any issues loading the site on Chrome or IE.